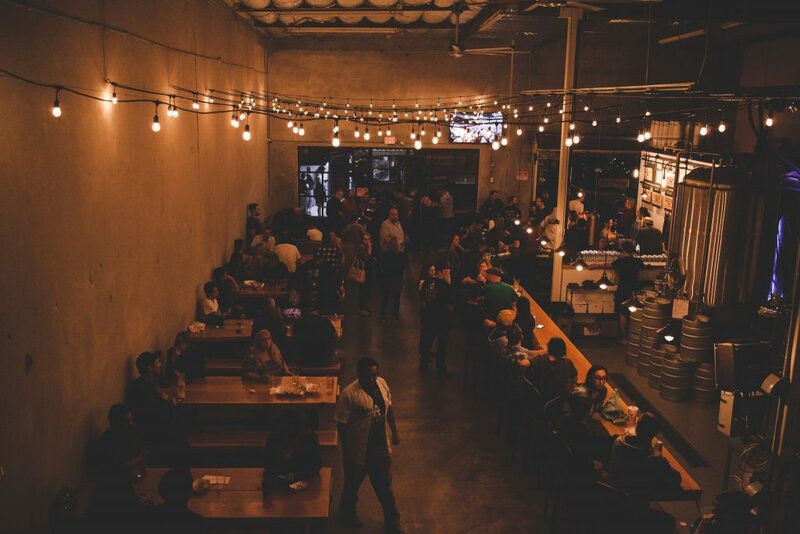 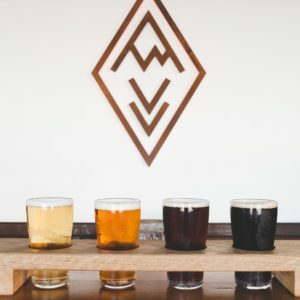 A little bit of everything is being brewed down in Signal Hill (a city on the North side of Long beach). 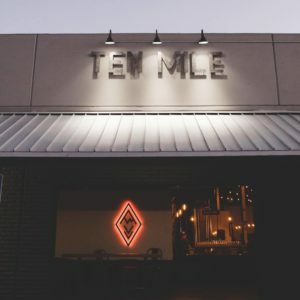 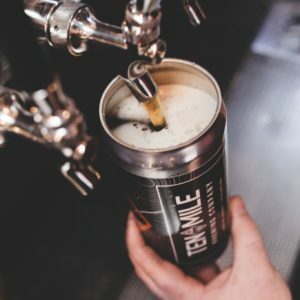 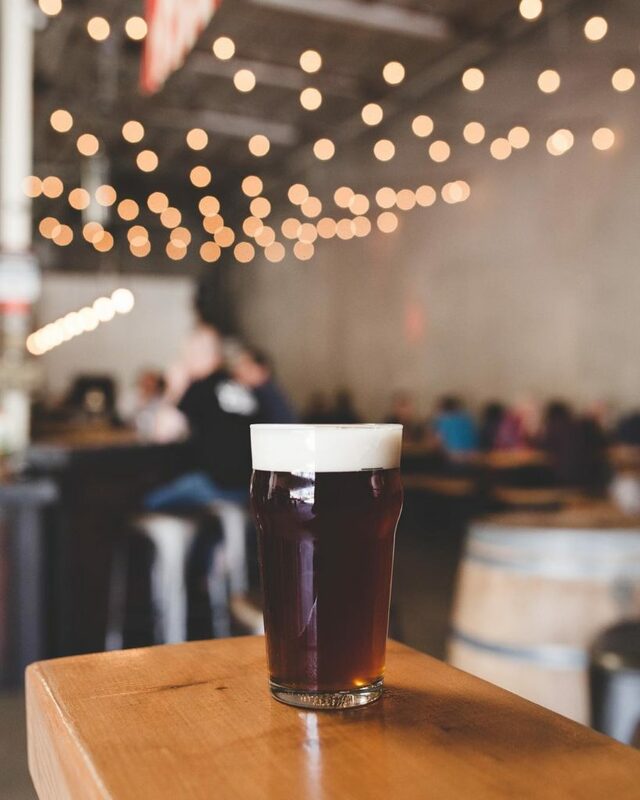 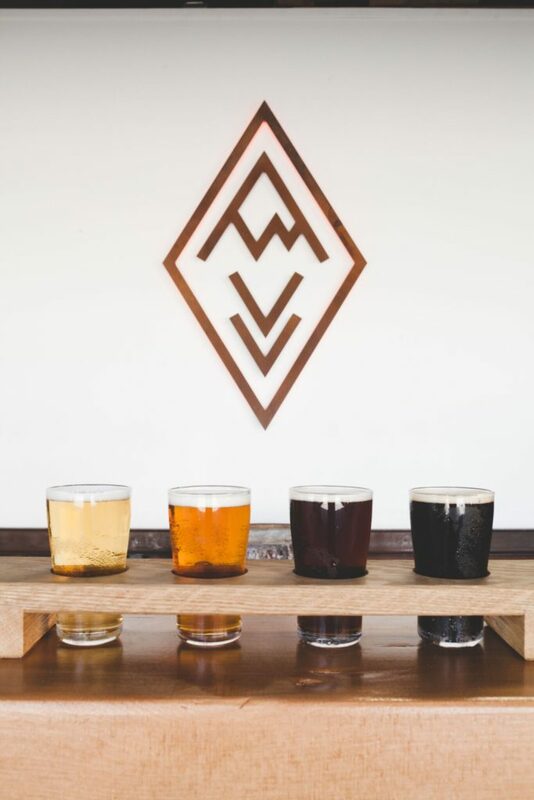 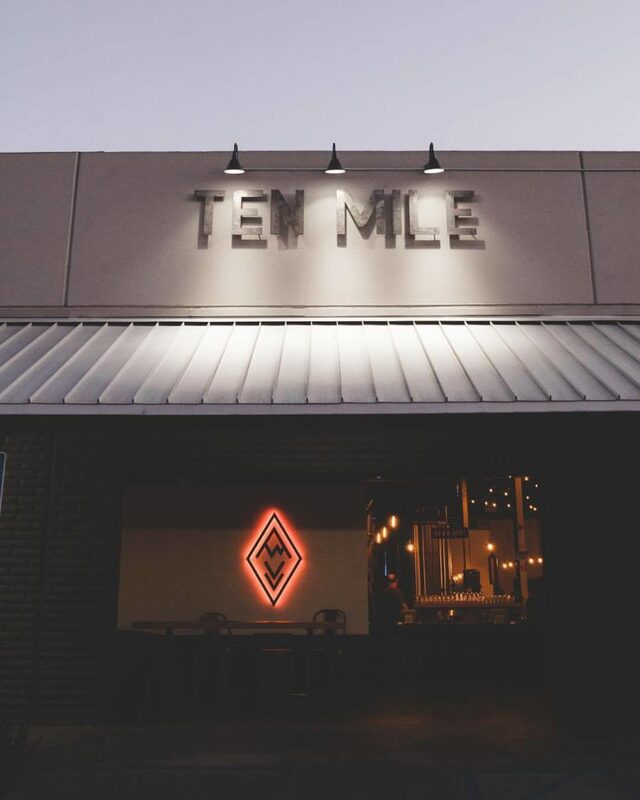 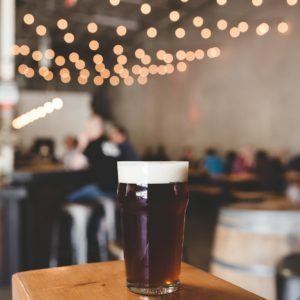 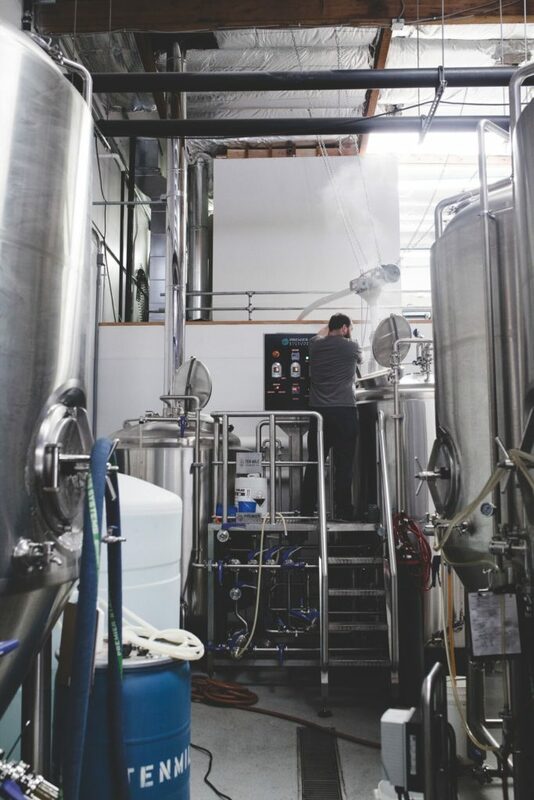 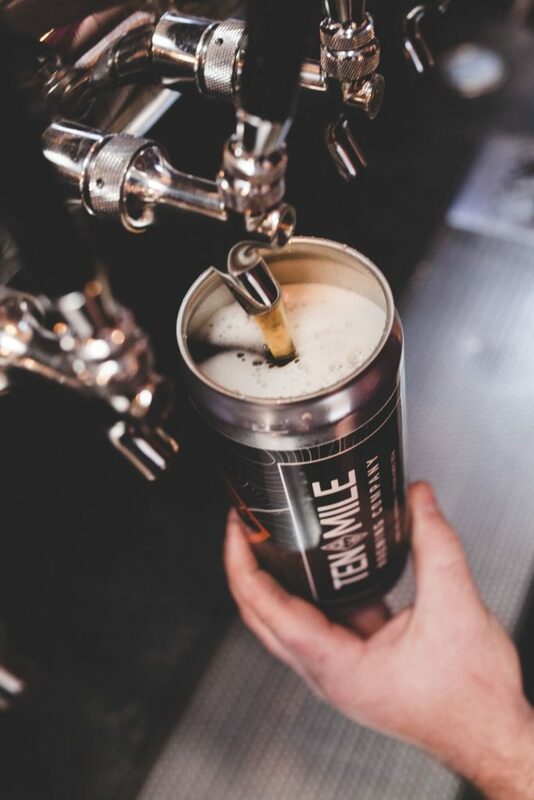 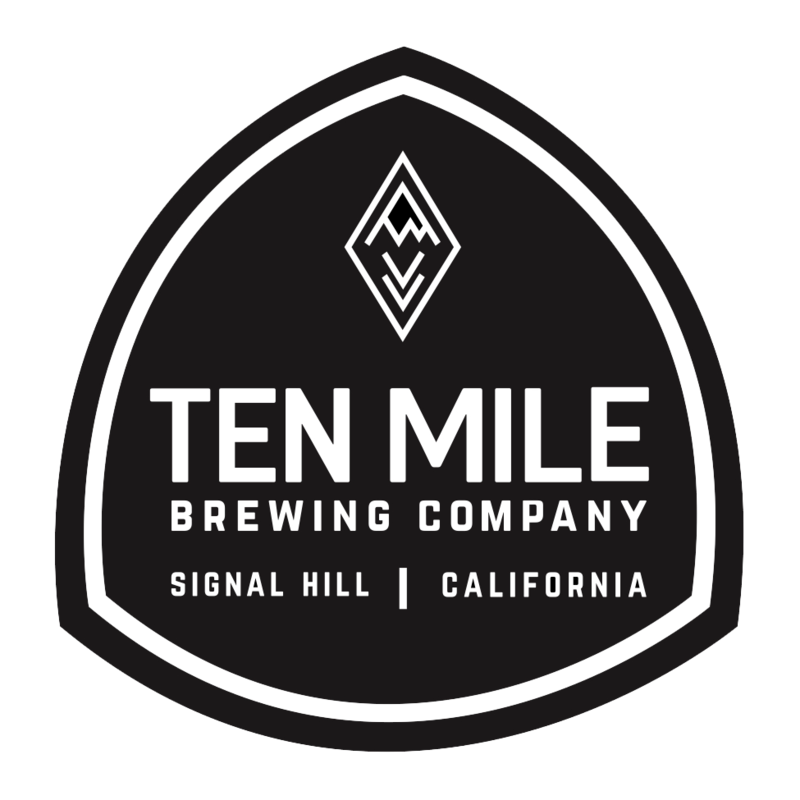 Ten Mile Brewing Company is doing German styles, English styles, Belgian styles, Mexican styles and ye’ olde American styles like the Kentucky Common (one of the only beer styles indigenous to the USA). 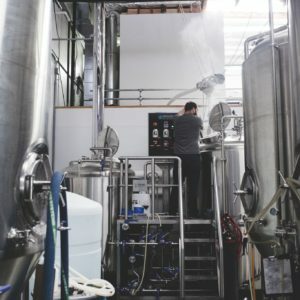 The brew team consists of a father and son duo, Dan Sundstrom and Jesse Sundstrom, the brewery is named for a part of the Sierra Nevadas where this family owned brewery owns a cabin (not for the length of Long Beach, which is actually only 5.2 miles, and they’re not in Long Beach anyway, they’re in nearby Signal Hill. 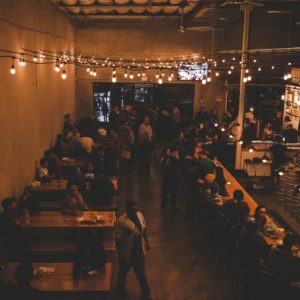 Get your facts straight).